Ancient lobe-finned fish swapped pectoral fins for life underwater for strong, bony structures, such as those of Tiktaalik roseae. This shift let emerging tetrapods, or animals with limbs, crawl in shallow water or on land. But evolutionary biologists have wondered why the modern structure called the autopod—comprising wrists and fingers or ankles and toes—has no obvious morphological counterpart in the fins of living fishes. In the Proceedings of the National Academy of Sciences, researchers argue previous efforts to connect fin and fingers fell short because they focused on the wrong fish. 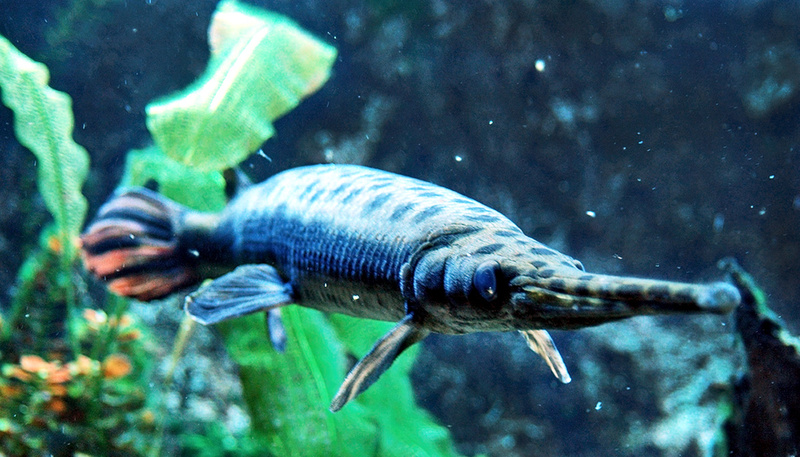 Instead, they found the rudimentary genetic machinery for mammalian autopod assembly in a non-model fish, the spotted gar, whose genome was recently sequenced. “Fossils show that the wrist and digits clearly have an aquatic origin,” says Neil Shubin, professor of organismal biology and anatomy and a leader of the team that discovered Tiktaalik in 2004. Teleost fish—a vast group that includes almost all of the world’s important sport and commercial fish—are widely studied. 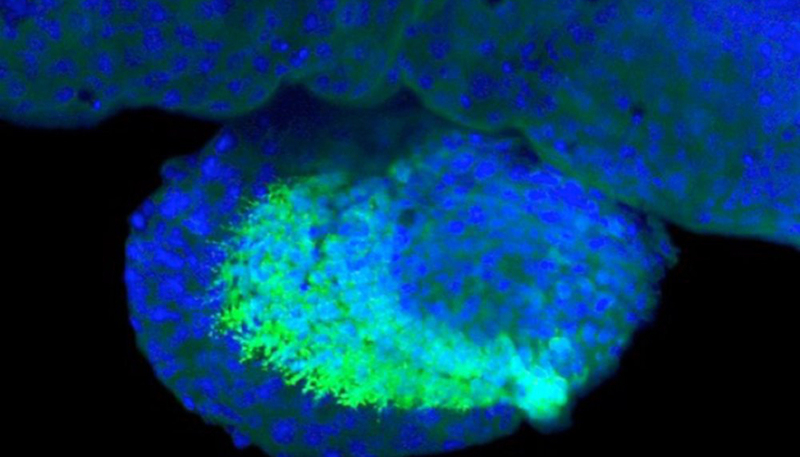 But researchers began to realize they were not the ideal comparison for studies of how ancient genes were regulated. When they searched for wrist and digit-building genetic switches, they found “a lack of sequence conservation” in teleost species. By doubling the entire genetic repertoire of teleost fish, this WGD provided them with enormous diversification potential. This may have helped teleosts to adapt, over time, to a variety of environments worldwide. 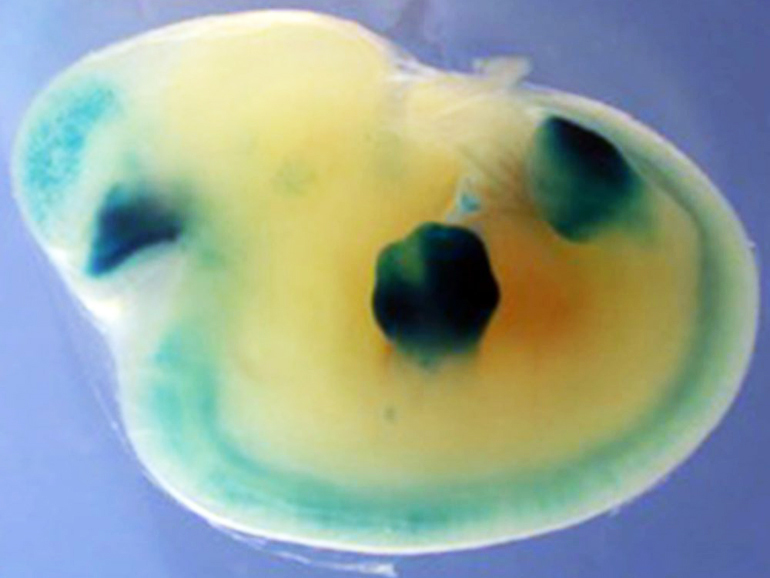 In the process, “the genetic switches that control autopod-building genes were able to drift and shuffle, allowing them to change some of their function, as well as making them harder to identify in comparisons to other animals, such as mice,” says Andrew Gehrke, a graduate student in the Shubin Lab and lead author of the study. The Brinson Foundation, the National Science Foundation, the Brazilian National Council for Scientific and Technological Development grants, the National Institutes of Health, the Volkswagen Foundation in Germany, the Alexander von Humboldt-Foundation, the Spanish and Andalusian governments, and Proyecto de Excelencia supported the work. Additional authors contributed from the University of Chicago; the Instituto de Ciencias Biologicas, Universida de Federal do Para, Belem, Brazil; the Centro Andaluz de Biología del Desarrollo, Sevilla, Spain; and the Institute of Neuroscience, University of Oregon.